for $989,500 with 2 bedrooms and 2 full baths. This 1,070 square foot condo was built in 1966. Stunning two bed, two bath Condominium with raised ceilings, completely updated kitchen and bathrooms. 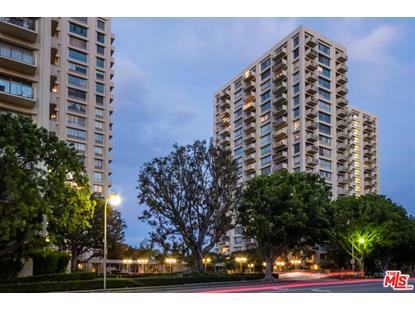 Enjoy spectacular views from the Hollywood Sign to Downtown through the floor to ceiling windows of this corner unit. Gourmet kitchen with Hans Grohe Fixtures, Bosh Appliances and breakfast bar that opens to the living/dining area. Two spacious outdoor patios are perfect for indoor/outdoor entertaining. The amenities include valet parking, doorman, gym, a tennis court, lushly landscaped gardens, an Olympic-size heated swimming pool, private storage locker, 24/7 security staff, electric car charging stations and onsite guest parking. Central heat & air and water included in HOA. Just two blocks to the new Westfield Century City mall with shops, movies, dining, markets, and hotels. 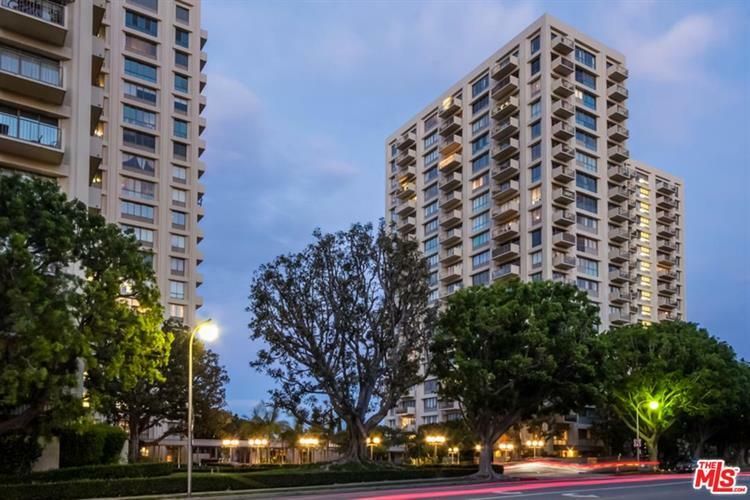 This exceptional location is only minutes to Beverly Hills, Westwood, Cedar Sinai Medical Center & UCLA.